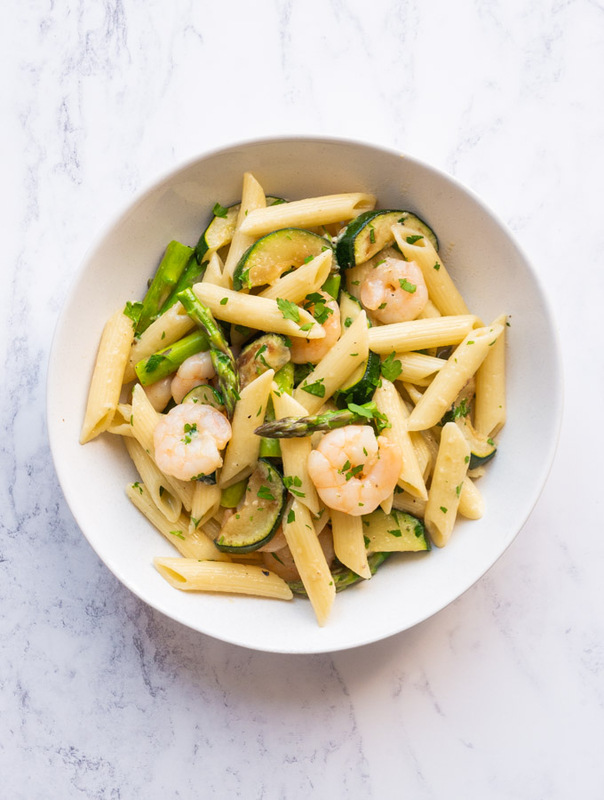 A twist on tradition, this penne carbonara is mixed with prawns, courgette, asparagus and a little lemon and parsley while still keeping the same creamy sauce. This prawn carbonara is a little lighter than its pancetta-filled counterpart with lots of fresh flavours, making it a perfect Spring recipe. 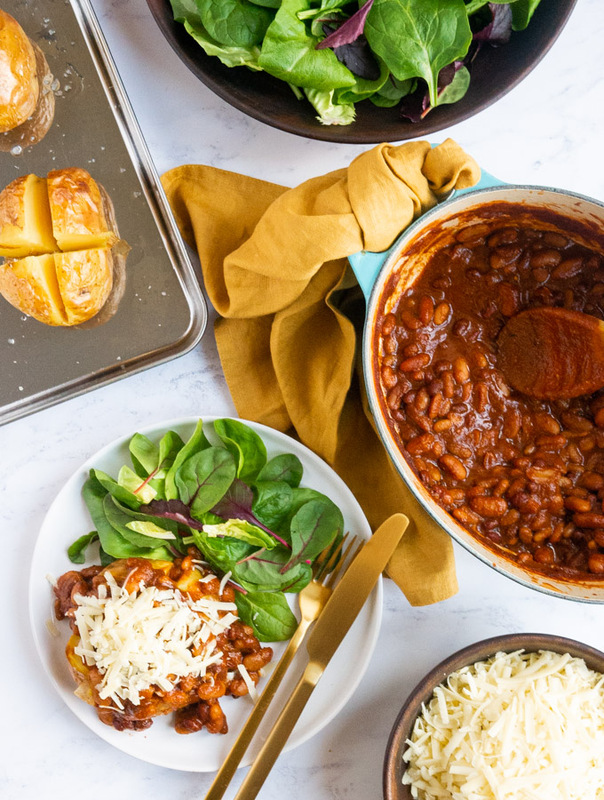 This homemade BBQ Beans Recipe is the best vegan comfort food! 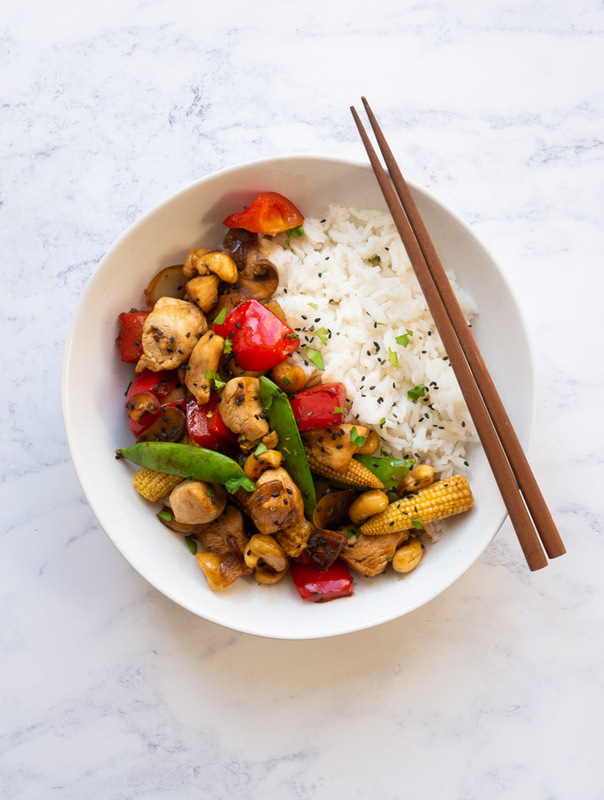 It hits the perfect balance of sweet, sour, spicy and smoky for tonnes of flavour. 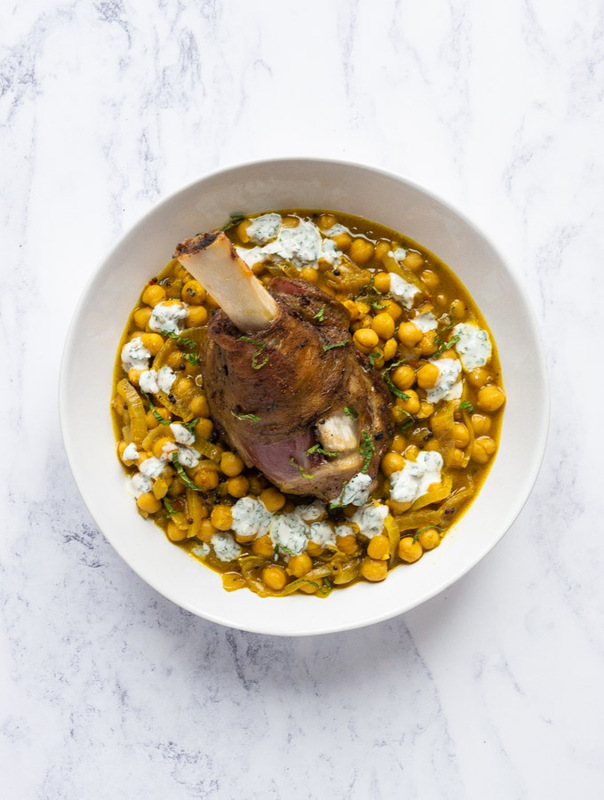 This recipe uses store cupboard ingredients only, including canned beans, meaning you can whip up these BBQ baked beans in no time at all! When you think of comfort food you think of this Vegetable, Chicken and Bacon pie! 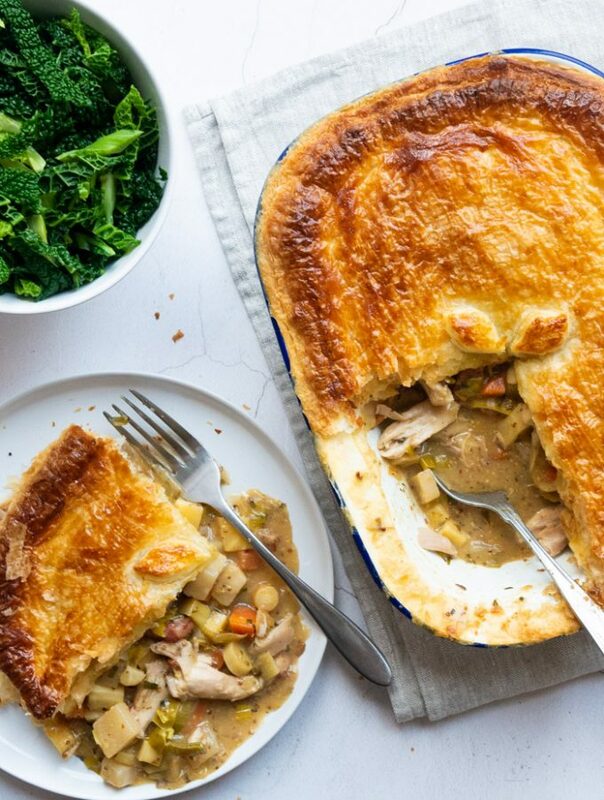 This savory pie recipe uses seasonal vegetables, roast chicken and smoked bacon, all topped with a puff pastry pie crust to create a hearty, filling main course. 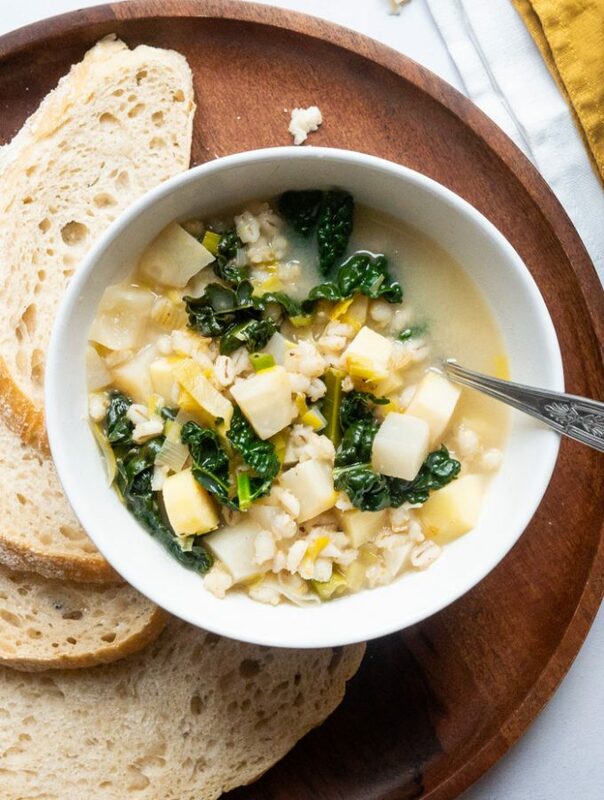 For a warming and comforting meal, you should definitely make this Winter Vegetable Soup with Barley and Parmesan. 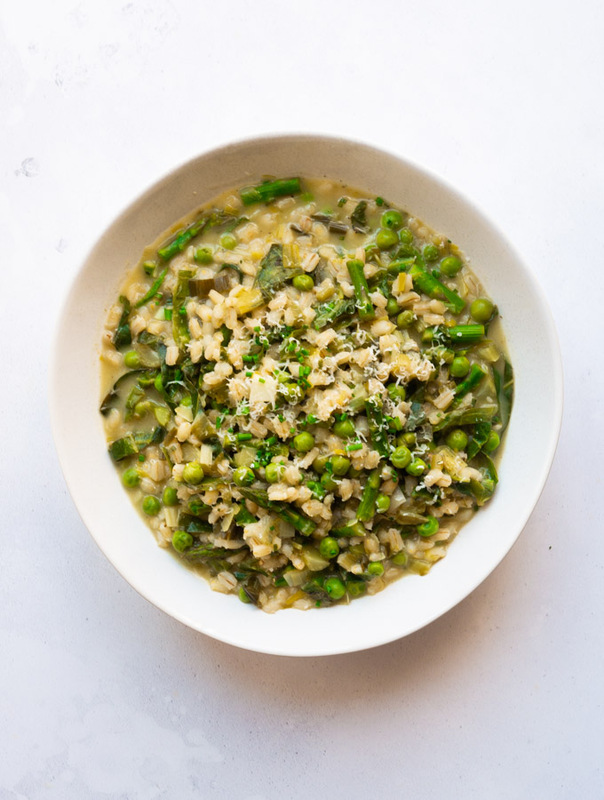 It contains leeks, parsnips, turnips, celeriac, kale and pearl barley and is flavoured simply with white wine, bay leaves and parmesan cheese. 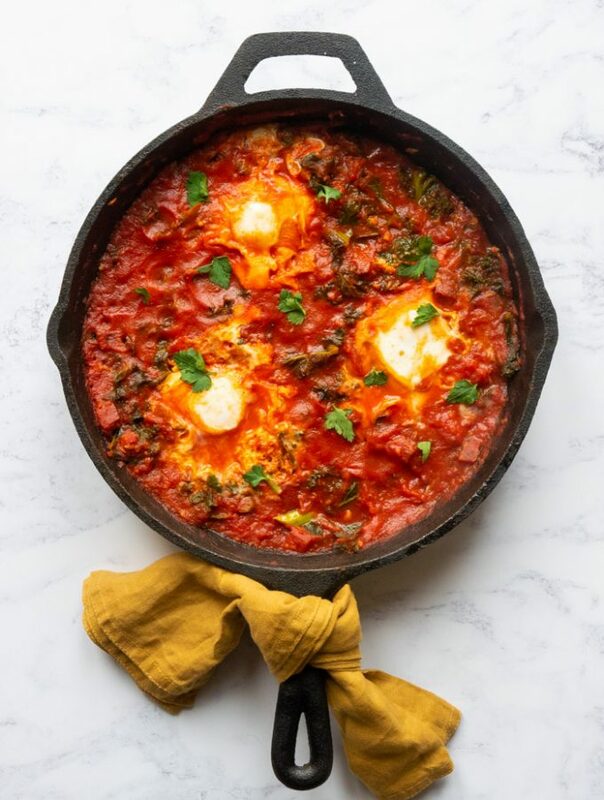 It is the perfect Winter comfort food and a great vegetarian recipe. 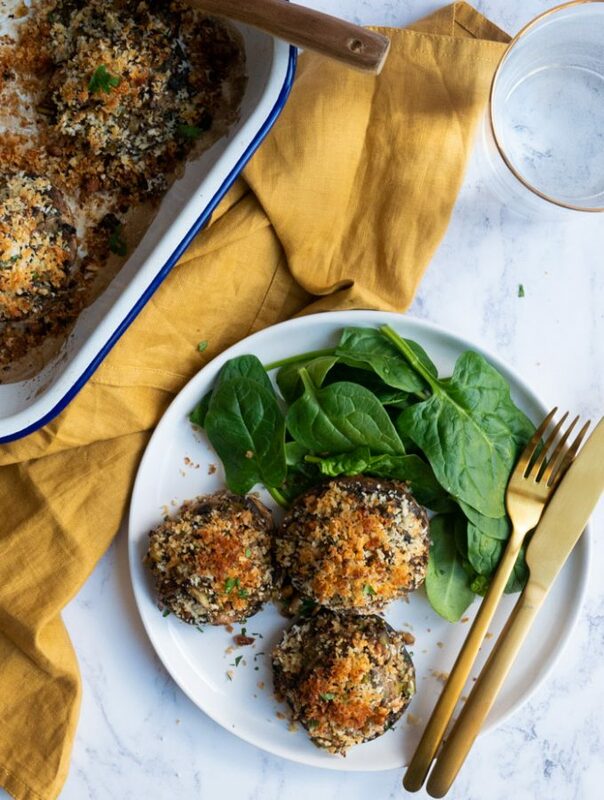 This easy remoulade recipe packs tonnes of flavour. 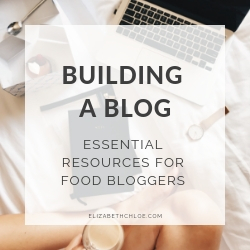 Parsnip, Cabbage and Celeriac are mixed with yoghurt, mustard and lemon juice for a coleslaw-like side dish. 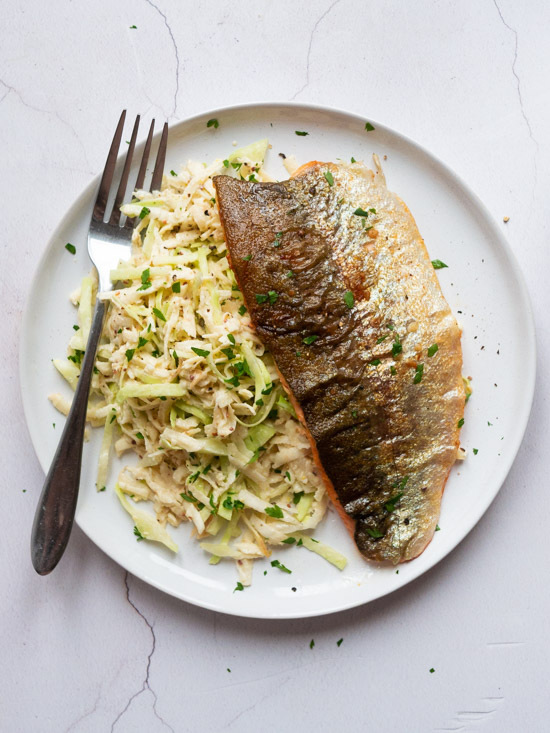 Served alongside the remoulade is pan-fried trout fillet, which combines perfectly with the strong mustardy flavours of the remoulade. Plus all of this is ready in 20 minutes!